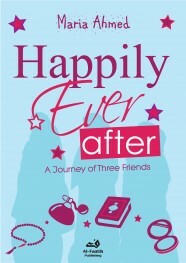 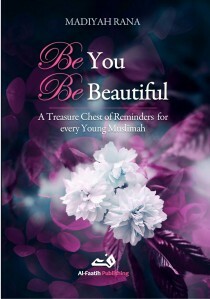 An inspirational book for young female adults written by the popular blogger Madiyah Rana. 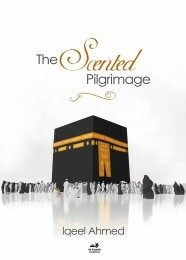 Foreword by Shaykh Sajid Umar (Riyadh). 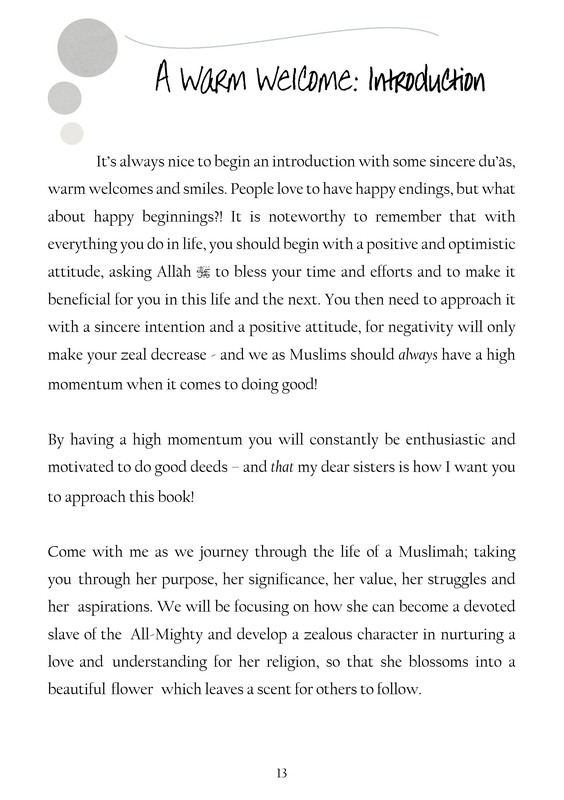 Contents include; Flowers vs Weeds (Friends vs Foes), Overcoming the Strong Winds (Challenges in the West), Marriage: A Special Bond (Growing Together), Leaving a Scent (Leaving a Legacy), Young Giants of the Ummah (Role Models), Thorny Rose vs Stout Lily (Identity Crisis, and more. 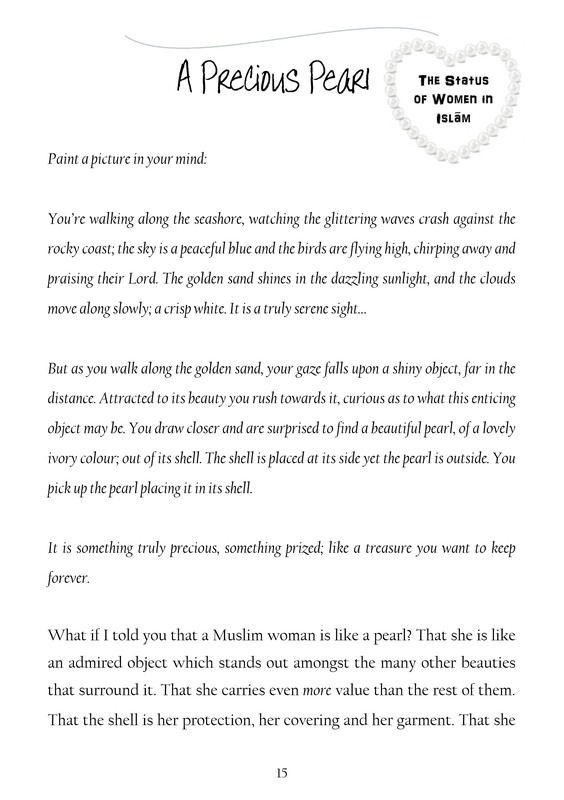 Life isn’t just fun and games, especially when you are a young Muslimah living in the West! 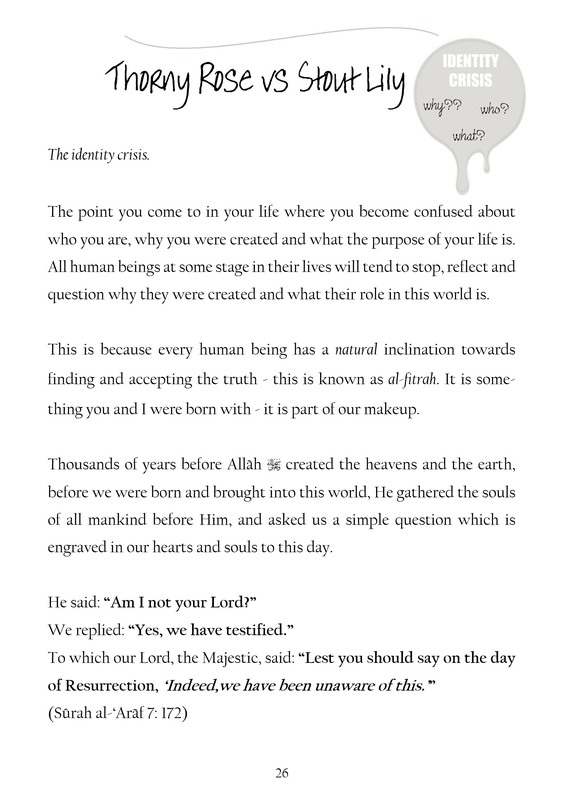 From the internal conflicts of doubt and decisions, to the external challenges of peer pressure and gender relations – it is so difficult for us to remember who we are in all this muddle, and to then live by it. 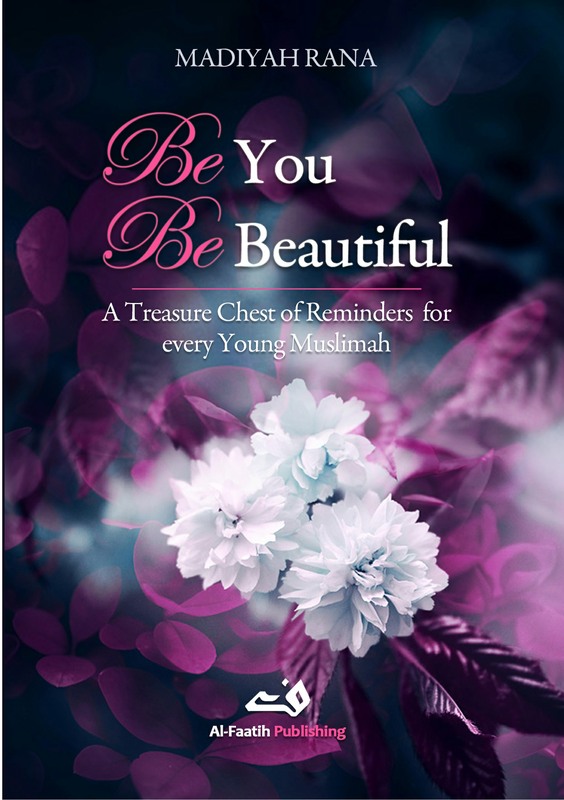 ‘Be You, Be Beautiful’ hopes to inspire young female adults on how to deal with challenges that come their way, and how to celebrate their worth, uniqueness and true beauty. 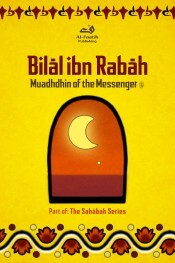 Based on the teachings of the Qur’an and Sunnah, this unique book intends to lift your spirits, boost your imaan, and help you revitalise your relationship with your Creator and the whole of society, insha Allah.